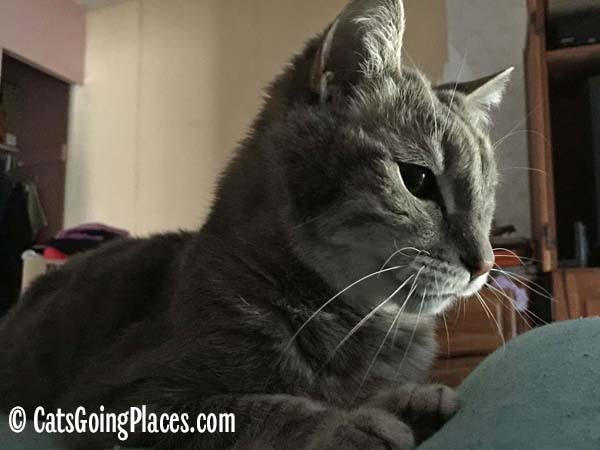 Wouldn’t it be fun to take your cat with you when you travel? 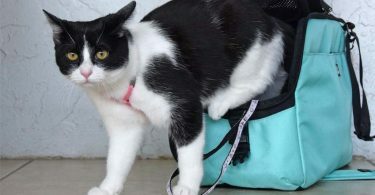 Some of us may worry about our cats won’t adapt well to new environments, so they stay home while we go places. Wouldn’t it be great if we could take a bit of home with us? 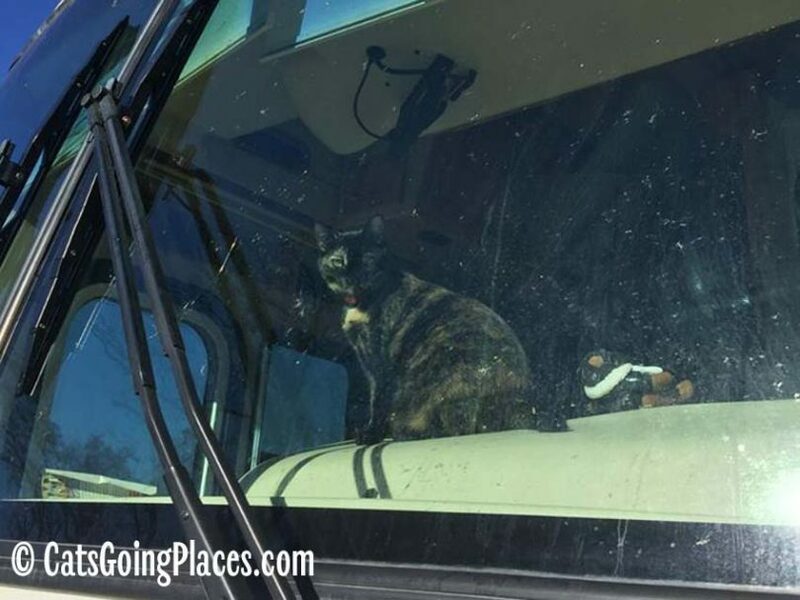 Tara Morse did just that with her motor home and her cats. 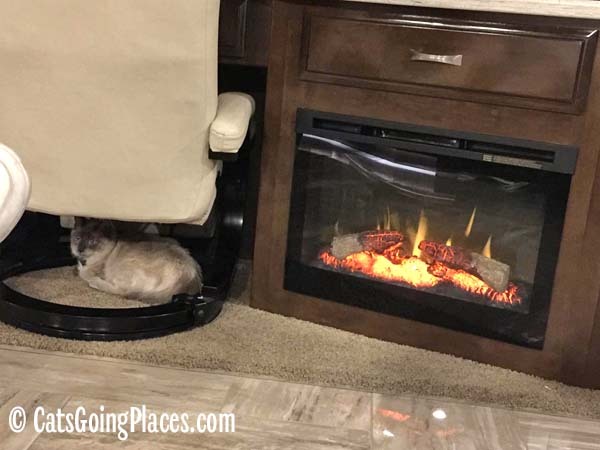 While some people call them campers, the inside of a motor home is surprisingly homelike, with more square footage than a standard hotel room. It also gives the cats all the comforts of home. “Our new one even has a fireplace!” said Tara. Tara’s first motor home cats were Gracie and Cody. For people who don’t think you can start going places with older cats, Gracie was 8 years old, and Cody was 17! 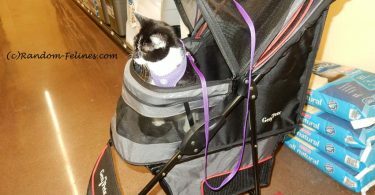 Even though Cody was a fearful, timid cat by nature, he was able to go places with his family in the motor home. Both of them relaxed and enjoyed being with family, just like at home. They also enjoyed the sights outside the motor home when it was parked. There must not have been this much interesting action outside the windows back home. 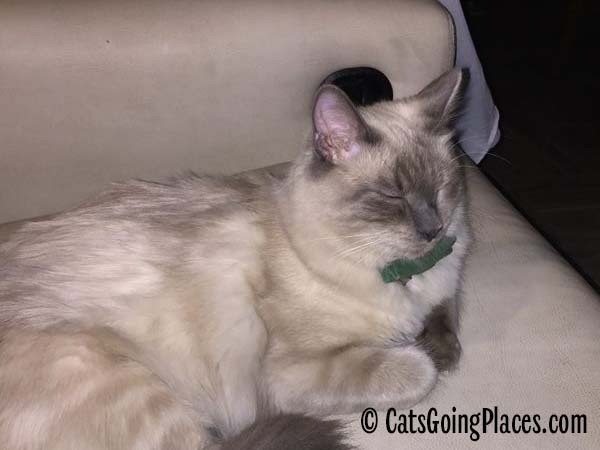 Sadly, both Cody and Gracie passed away in quick succession, leaving the motor home without any cats. 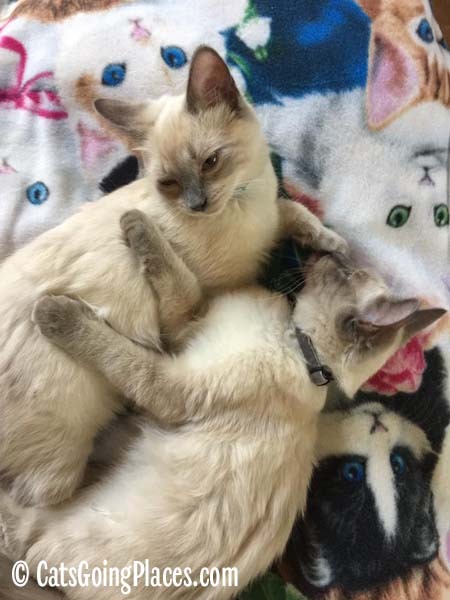 Not long afterward, Tara adopted Flynn and Quinn, a pair of colorpoint kittens. Soon, the two kittens were growing up, and they were ready to travel, too. Quinn and Flynn recently took their first weekend trip in the motor home. Although they were free to roam while the coach was on the road, they chose to snuggle in their carrier while the they were in motion. 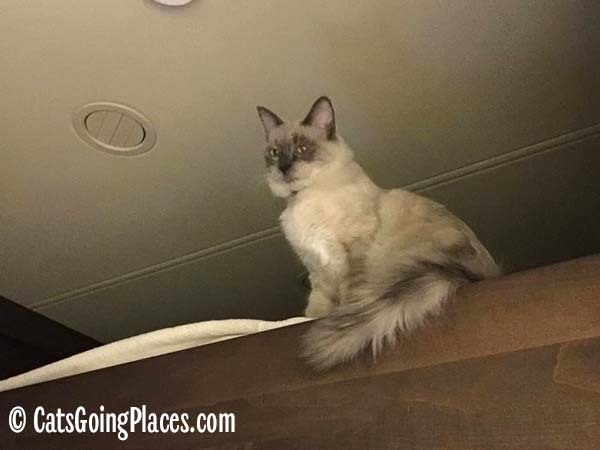 Once parked, they enjoyed hanging out with their humans when they were in the motor home. They also loved playing in all of the nifty places around the motor home that they didn’t have at home, like fold-down bed over the driver’s seat. 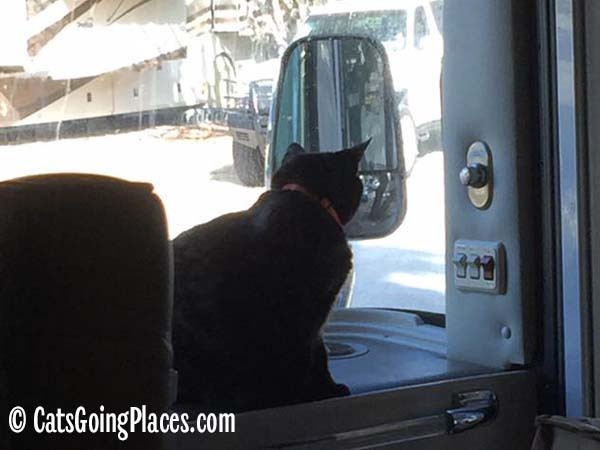 Traveling in a motor home with cats doesn’t take much more preparation or work than it does traveling without them, Tara explained. They need a litter tray, of course, as well as food and toys. For Flynn and Quinn’s first trip, she made sure to bring a comfort item: their favorite blanket from the bed. She also added a scratcher, because they are still teenaged kittens and they are still needing an outlet like that, even on short trips. The main safety issue to traveling with Quinn and Flynn, Tara explained, was making sure they were safely confined when operating the slide outs, which are expansion sections of the motor coach that add to its width when parked. Both Quinn and Flynn weren’t sure what to make of their new surroundings, but rewarding them with treats helped them realize it was a good place to be. As treat motivated young cats, they were a lot more comfortable in their surroundings once they got positive reinforcement about them. Tara is planning some multiple-month, cross-country trips in the future in the motor home, and Flynn and Quinn will be coming along, too! 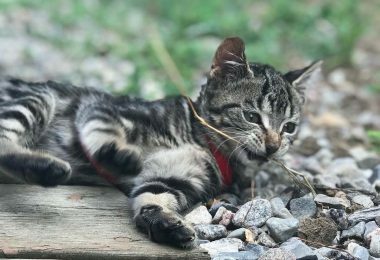 You can follow along their travels and adventures at the Motor Home Cats Facebook page. What fun!! Hopefully she can introduce harness and leashes and expand their horizons even more! I would love to have a motor home to spend more time with my pets. 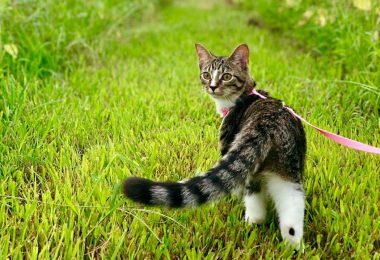 They should work on training their kitties to a harness then they can have some outside time too. this is like my life goal..
Motor home life does not appeal to my human, but I bet I would enjoy it! The idea of going around by vehicle and not being confined to a carrier is SO appealing! This is awesome!  And yes, some cats are very suited to a life of travel if only their people would key in. We meet lots of kitties on boats. We met an amazing man in Panama who used to catch fish for his cat everyday. And dinghied her to deserted islands so she could explore land. We know another man who takes his cat out perched on the top of the dinghy just for fun. 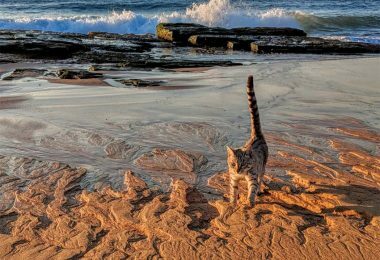 Hope you convince lots more people to take their cats out for fun. I’ve been meaning to travel with my Amanda for a long time. I, however, dread leaving her alone as I go about my daily routines. Perhaps I should just take the leap and see how she handles the adventures.